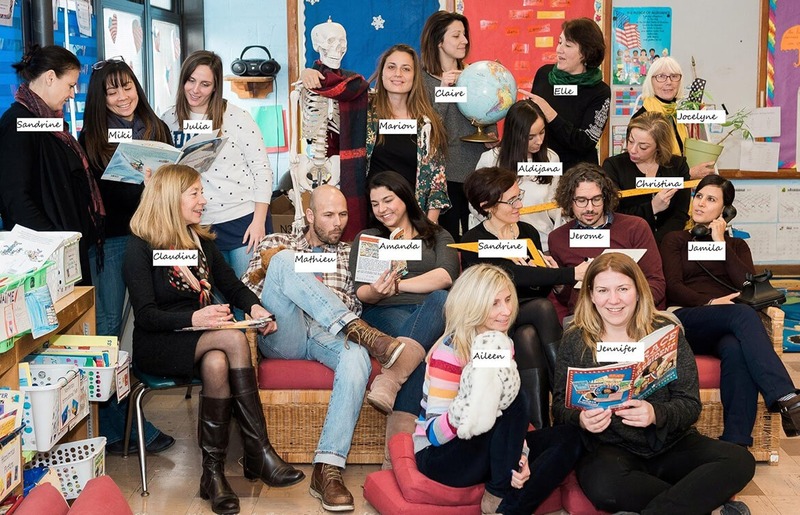 Our Pre-K and K teachers are all seasoned professionals, holding a BA or Masters in Early Childhood Education, with experience in France, in the United States and/or other countries. Average years experience among FAA’s Pre-K and K teachers is 12 years. Our teachers are ready to play with children to fully engage them in the learning process. To learn more about a day in preschool, click here. Our elementary teachers are highly credentialed educators, holding BAs and Masters in Education, bringing an average of 14 years experience to the classrooms. Involving students in projects that promote investigation and analysis is at the core of their teaching. Bilingual teams are key to our mission. 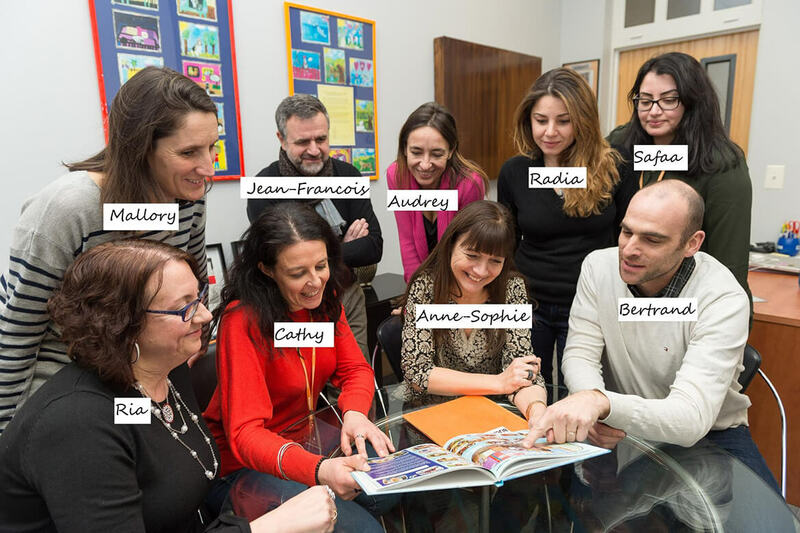 French and American teachers work independently, or hand in hand as co-teachers, to implement an effective and efficient bilingual curriculum. To learn more about our elementary program, click here. 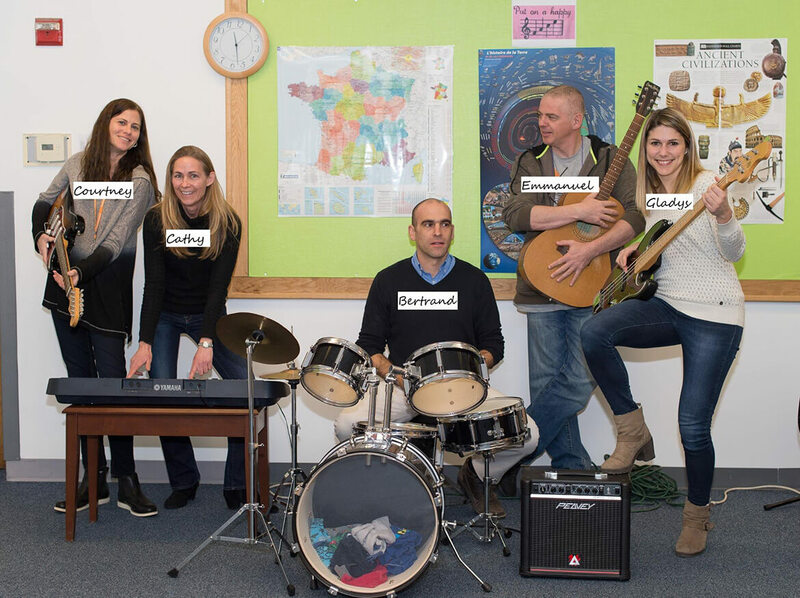 Our Middle School team attracts French and American teachers holding CAPES, BA, Masters in their field of expertise. Highly credentialed and tenured, the FAA Middle School Team provides a unique environment promoting excellence, high expectations, independence, enthusiasm and creativity. To learn more about a day our Middle School, click here. The administration team is focused on providing the best education to your child. 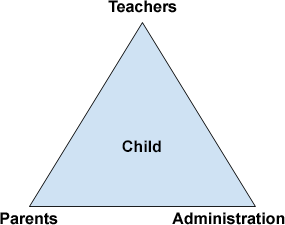 At the FAA, we believe in the principle of the academic triangle! What is it? To see your child blossom and grow in our school, teachers, parents and administration, the three angles of the triangle, will work together, creating a kind and nurturing atmosphere, bringing efficient tools, so that your child remains blooming in the middle of the triangle, reaching his or her highest potential.